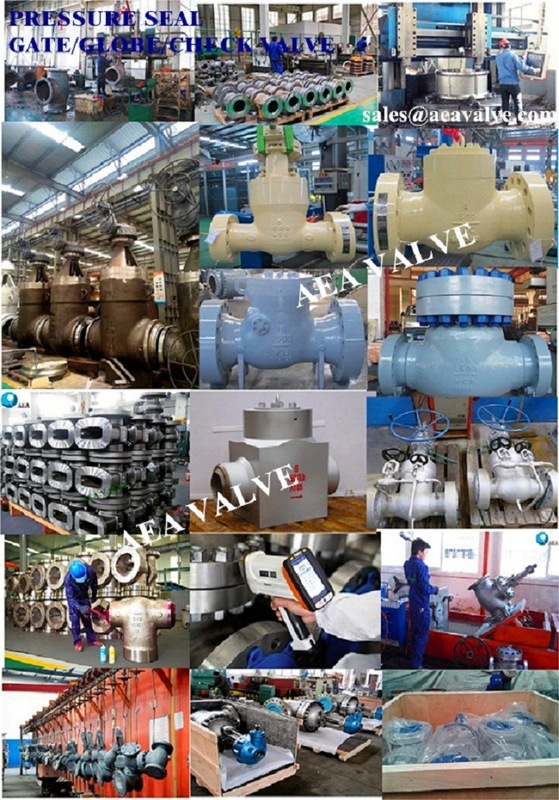 AEAÂ Pressure Seal Gate Valves are designed in accordance with ASME B16.34 for service of high temperature and high pressure and are widely usead in nuclear plant and fossil fuel power plant. Compared with bolted bonnet joint valves,Â AEAÂ pressure seal valves are more compact and rigid as well as maintenance cost-effective. Furthermore, it provides absolute reliable sealing of the bonnet joint.